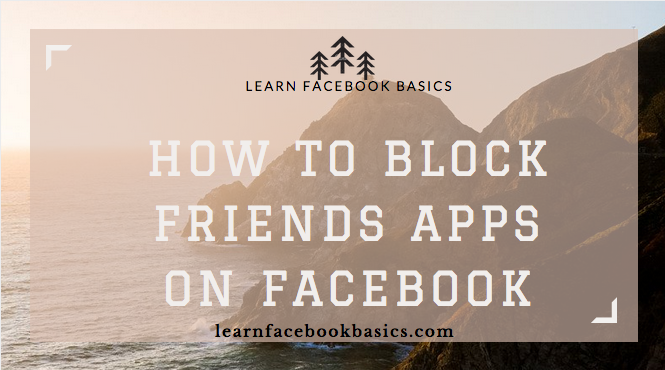 Are you looking forward to blocking friends apps, friends app invites or notifications on Facebook? 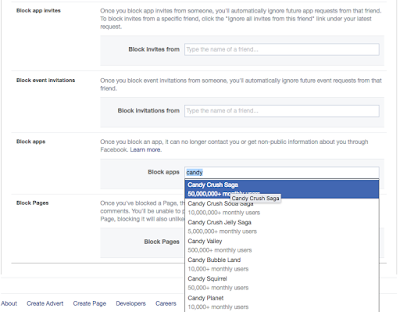 This guide is aimed at helping you block everything blockable on Facebook. See: Deactivate And Reactivate Facebook Account. If there's anything I personally dislike with passion - it's friends app invites and notification majorly because I'm not a game fan. So, I do not want Facebook to bombard me with unending notification of apps or games. So what I do is to block any app that's causing the trouble. 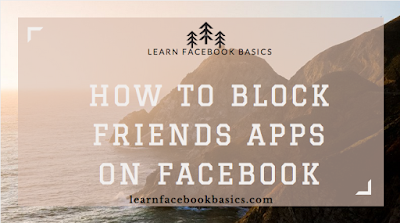 How do I disable Friends app on Facebook? 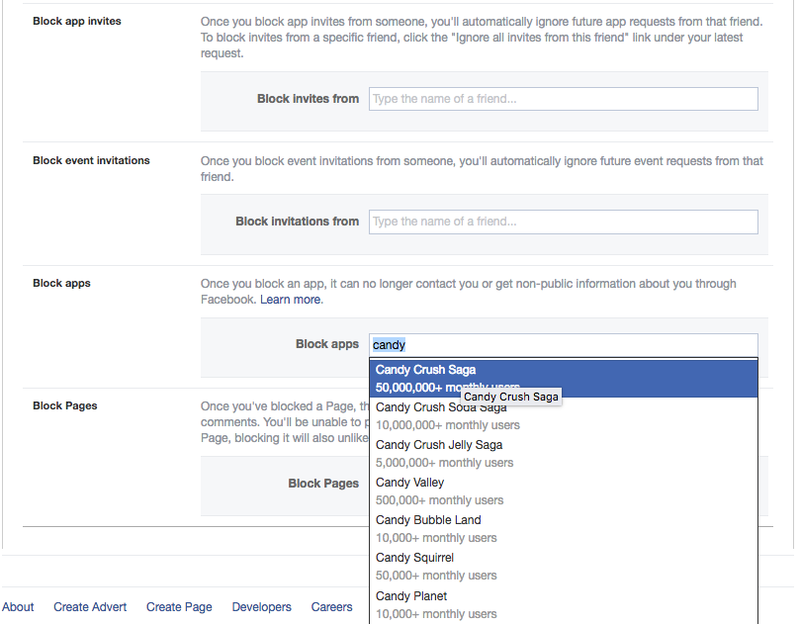 To block your Facebook friends apps you need to pay a visiting to Facebook blocking center (Manage Blocking). You will find a place to block apps - search for the app and block it.